In 1989 the Velvet Revolution toppled the communist rule of Czechoslovakia allowing for the eventual dissolution of the country. On 1st January 1993, the Czech Republic and Slovakia formerly separated to create two new countries. History lesson over. But can two countries as closely bound for so many years ever be truly separate. There have always existed differences and even today this continues. They have different languages but both are commonly understood. Their currencies are different; the Czech koruna and Euro in Slovakia. But my journey through the Czech Republic and Slovakia have thrown up greater contrasts. In The Czech Republic I enjoyed the cosmopolitan vibrant capital of Prague; in Slovakia the ruralness of Novy Smokovec in the Slovakian region of Vysoke Tatry or High Tatras. 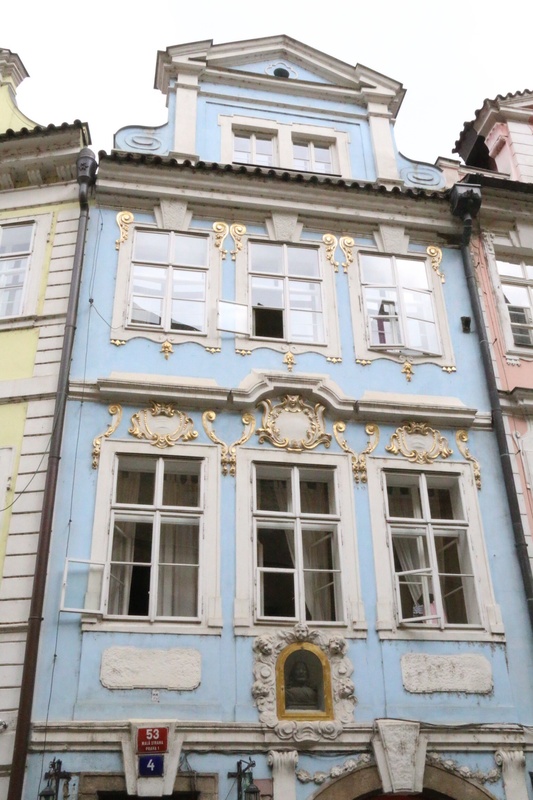 Now, before anybody throws the obvious observation that the Czech Republic has countryside and Slovakia has it’s own capital of Bratislava; I didn’t go to these and therefore my reflections are based on what I experienced. 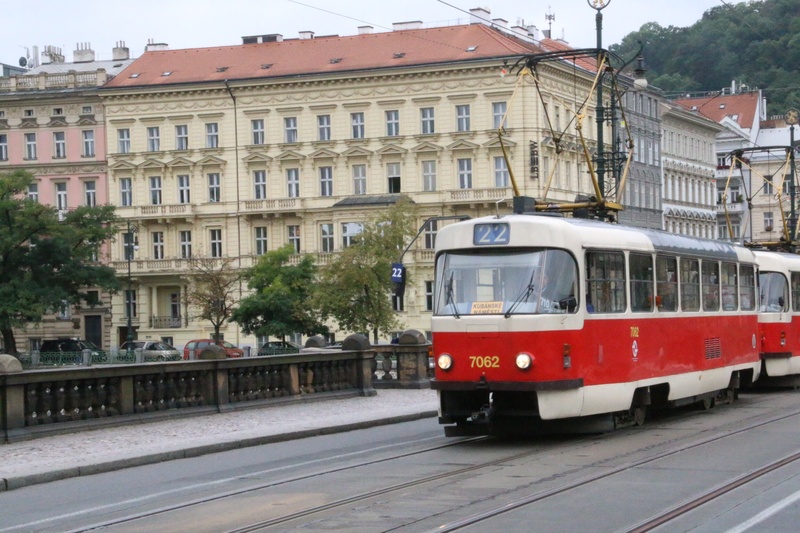 Prague is a big city with equally large aspirations. 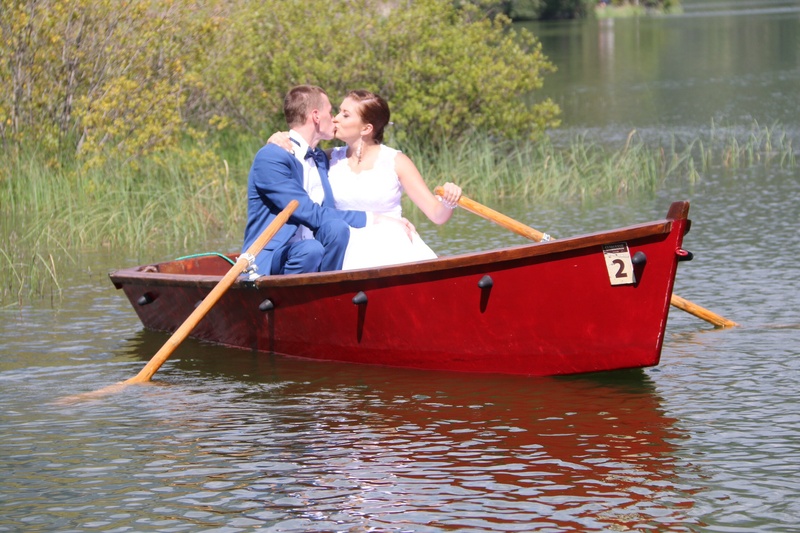 It used to be seen by many as the ‘stag and hen night capital’ for Brits abroad; but this ‘honour’ now belongs to the Baltic States with the arrival of cheap flights. But tourist numbers are still high and this is matched by the requisite numbers of souvenir shops and stalls, tours, buskers, etc. Like everywhere I have been since Moscow, food and drink are inexpensive by Western European standards. 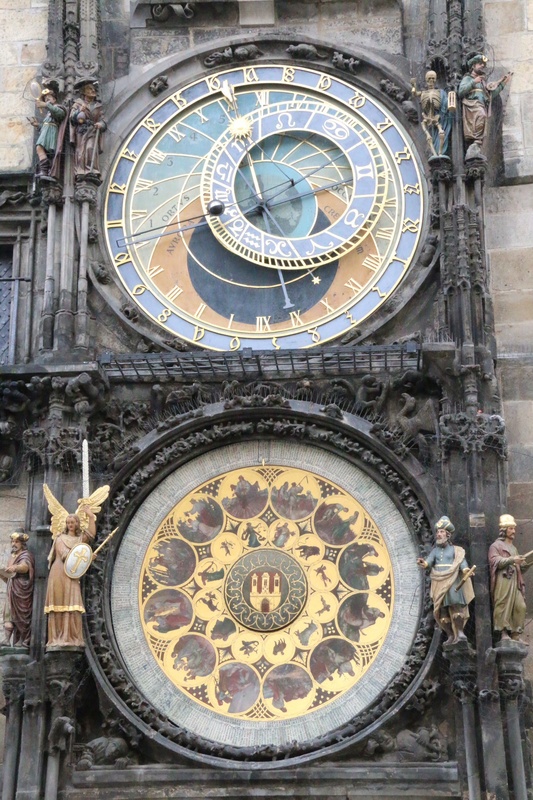 Prague Castle, Charles Bridge, Old Town Square with its anatomical clock, Wenceslas Square, etc. are all iconic sights in Prague; visited by people in their millions. But other sights are equally rewarding. 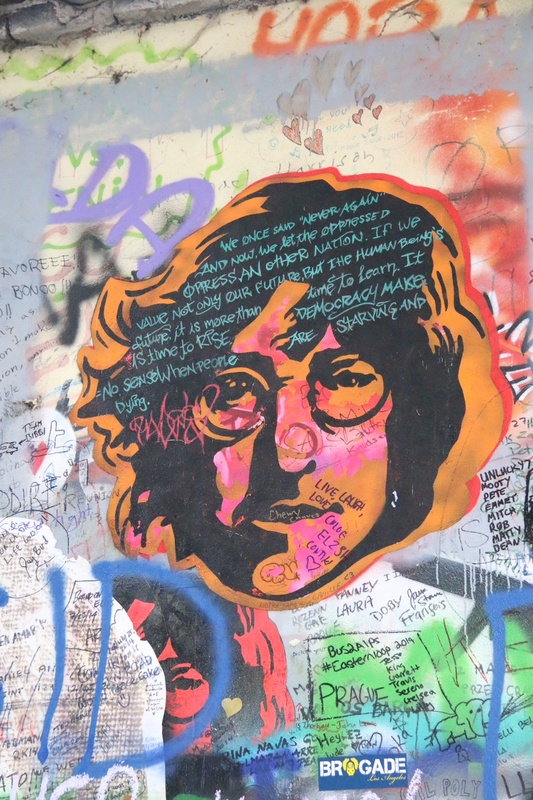 A walk along the banks of the River Vltava and finding the hidden John Lennon Wall, where graffiti artists ply their trade including creating images of John himself. 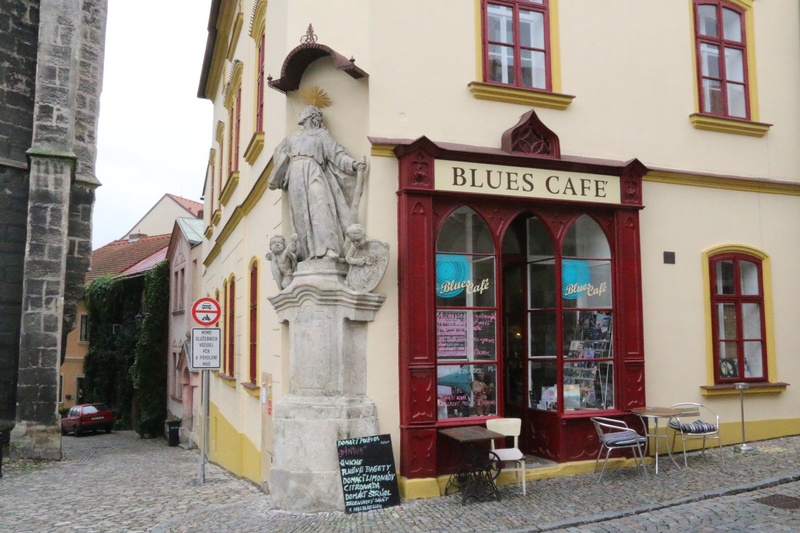 An hour or so by train out of Prague brings you to Kutna Hora, a 14th century town built to satisfy the mining of silver. The Italian Palace houses one of the many silver smithies where coins were minted. It also has the most exquisite chapel, but sadly no photography allowed. 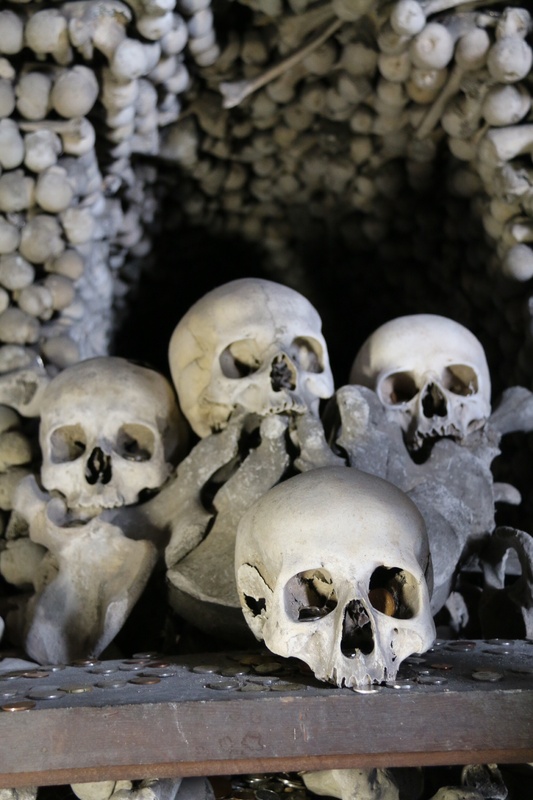 Other sights in the town include the remarkable bone church of Sedlec Ossuary that houses the skeletal remains of 40,000 people. But what of Slovakia I hear myself ask. From the frantic lifestyle of the last twenty odd days that has included six capital cities (seven if you include the former capital of St. Petersburg) and three overnight train journeys came two days of rest and relaxation. Novy Smokovec and the adjacent Stary Smokovec are small towns, little more than hamlets really, that cater for the hiking fraternity. The air is fresh, and if it could be bottled then it should be. 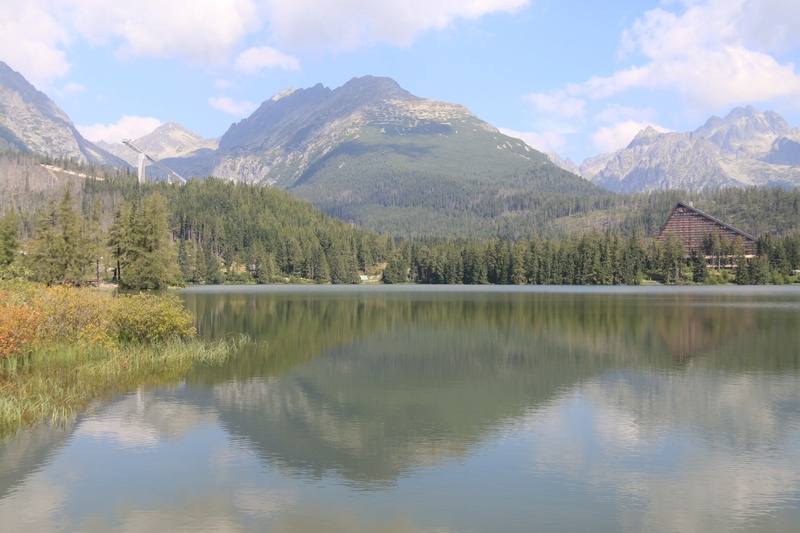 The lake at Strbske Pleso, a short train ride away, is a place where it is easy to relax. Curiously, even though we are in early September, the summer season has finished. 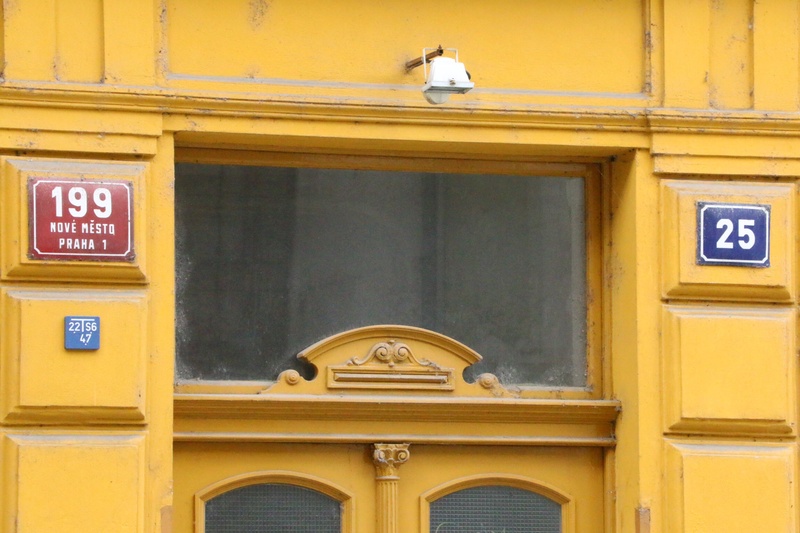 This means fewer eateries are open, but also there are fewer tourists. With near perfect weather, the opportunity to walk and rest in such glorious surroundings has never been more enjoyable. 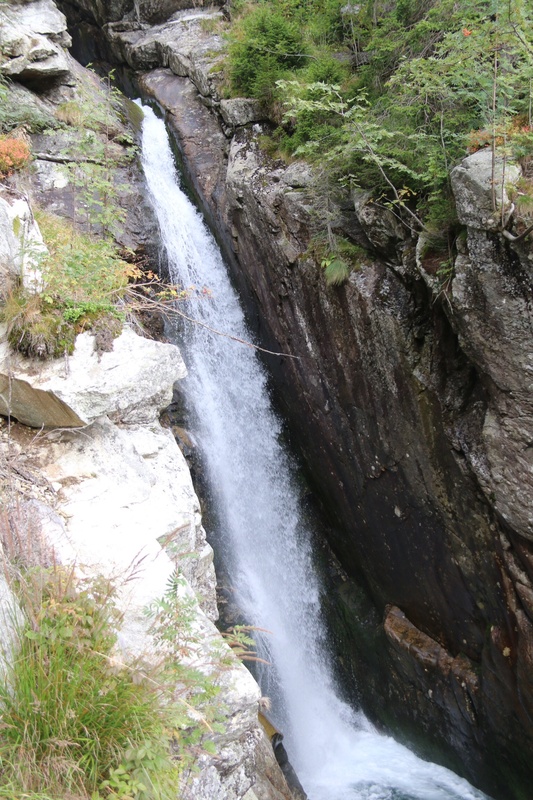 Slightly more strenuous was the journey up a funicular railway in Stary Smokovec and then walk up to the Vodopady Stedeneho potoka or cold stream waterfalls. A good lunch was owed after this, but never arrived due to communication issues…we’ll leave it at that! However, an afternoon in the company of friends and Baileys; and an excellent deer steak in the evening more than made up for this. Brill photos as ever Richard…. Fascinating blurb too! I have learned more than i reckoned on by reading your blog… 😊 interesting places….